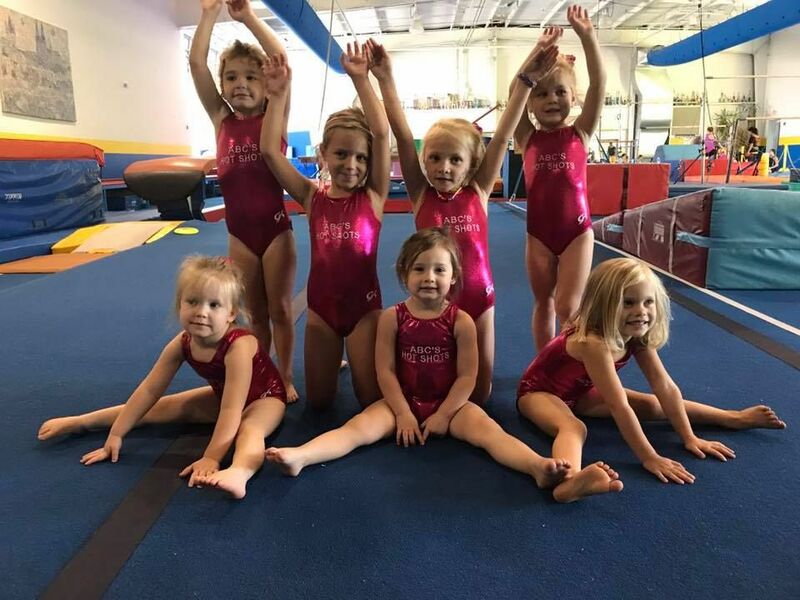 ABC's created Hot Shots as a developmental program for Team Gymnastics. Ever since this program started ABC's team has tripled in size! We currently have 40 Hot Shots in our program. This is an invite only program where coaches seek out young gymnast who fit the criteria to be in the program. This is NOT the only way to get on a competitive team, just a possible rout to get the children interested and strong enough earlier in their gymnastics. This program is taught only by Team Coaches and incorporates lots of strength, flexibility and discipline.